This property does need work inside but what a great location with a cut in boat slip. 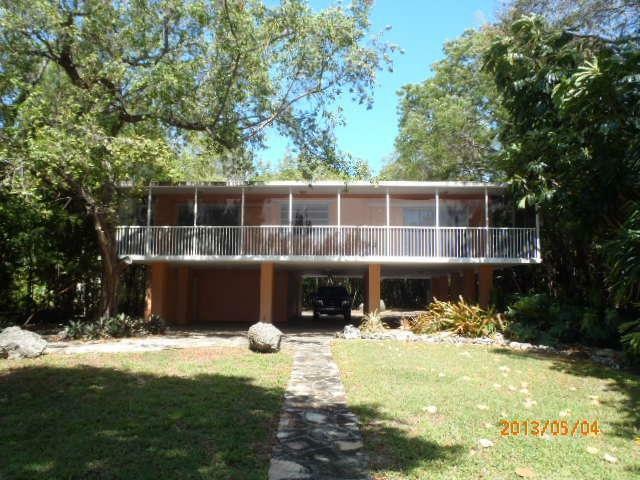 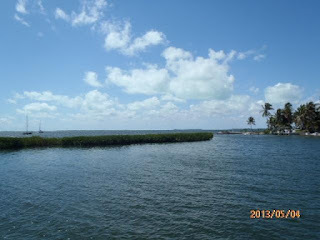 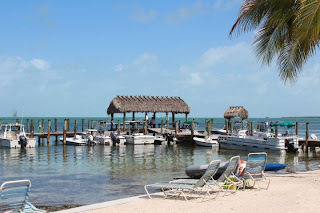 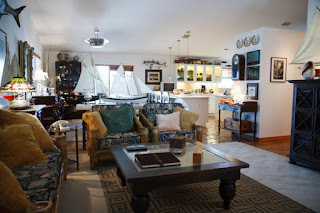 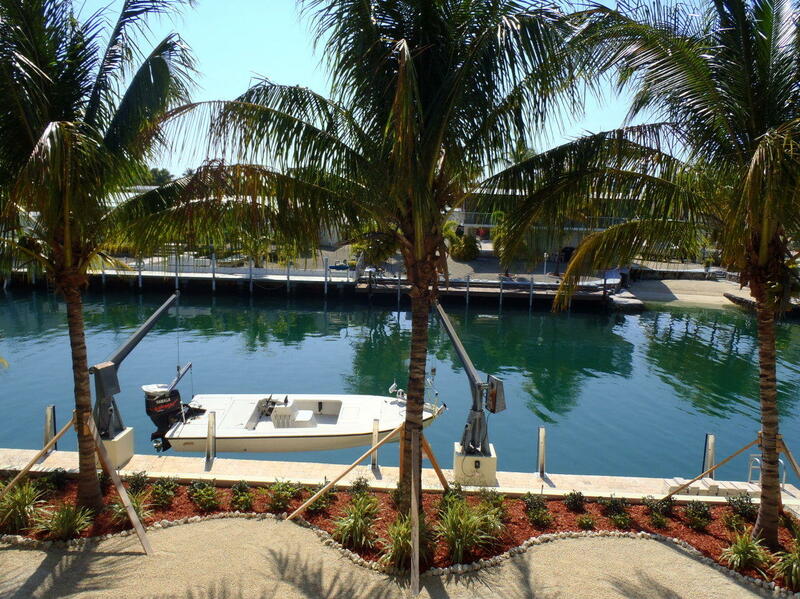 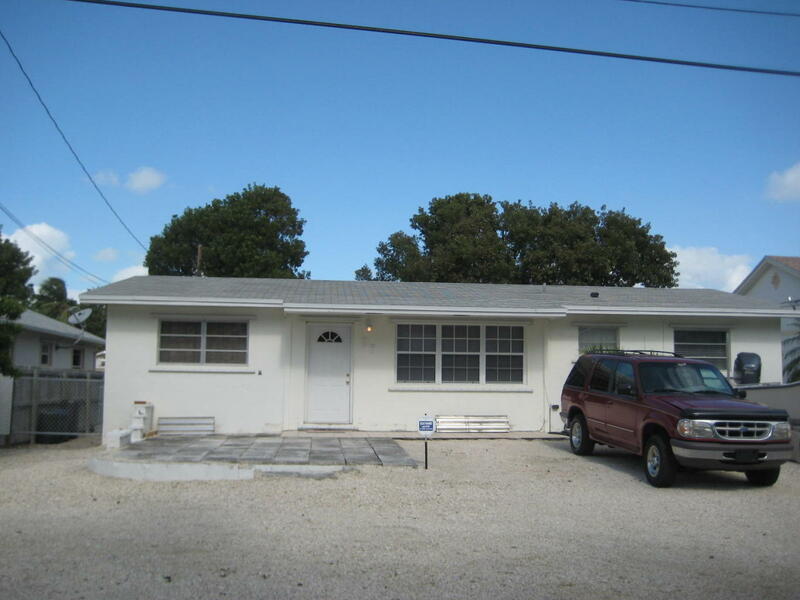 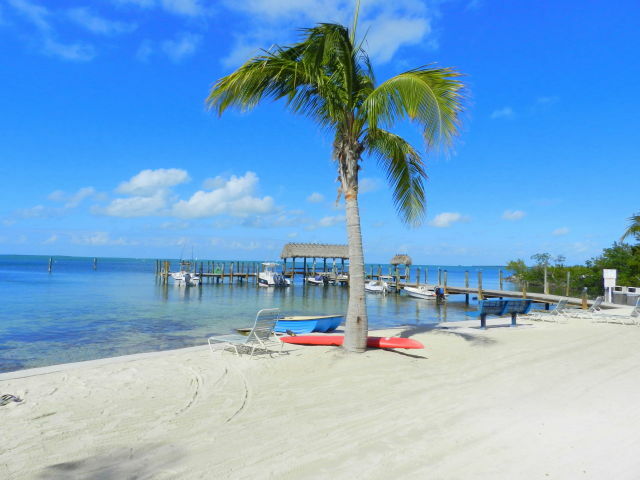 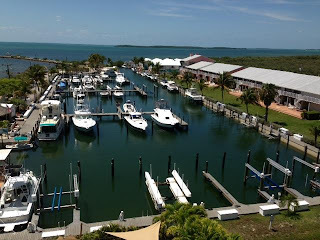 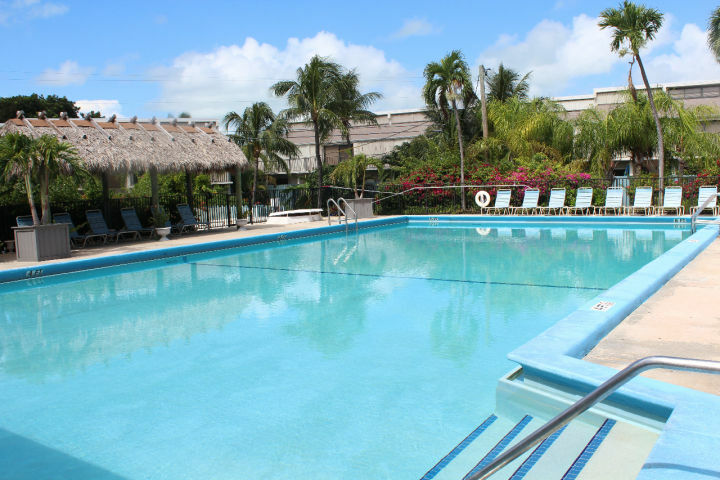 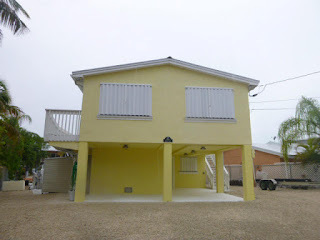 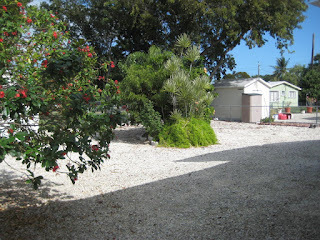 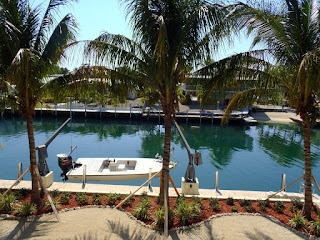 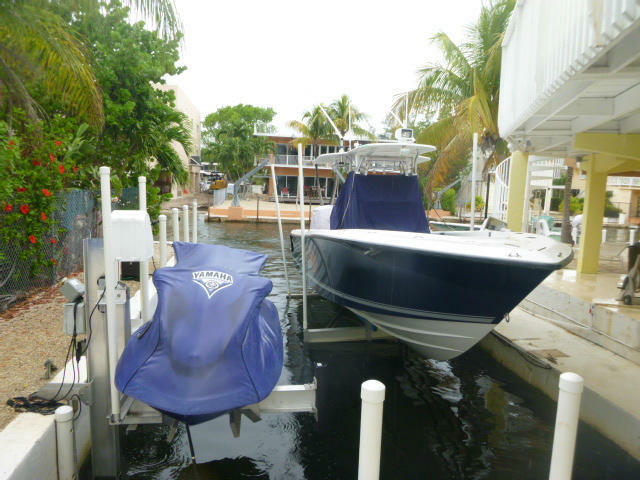 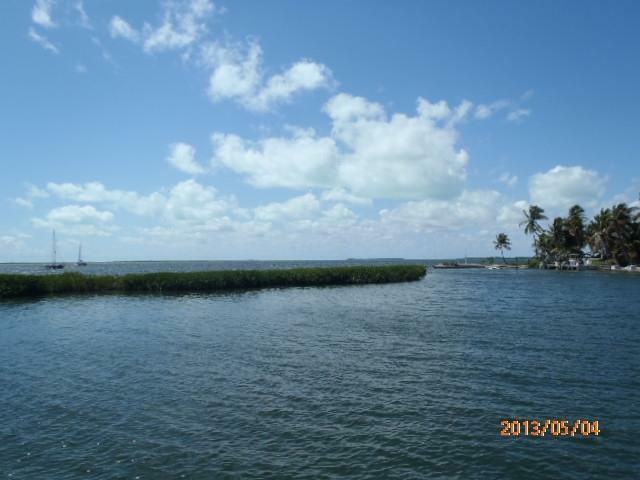 This is a bank owned condo with 1322 SF living space located at MM100 in Key Largo. Kawama Tower permits weekly rentals which make this an excellent investment. 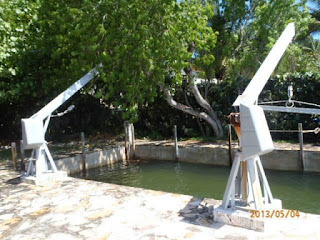 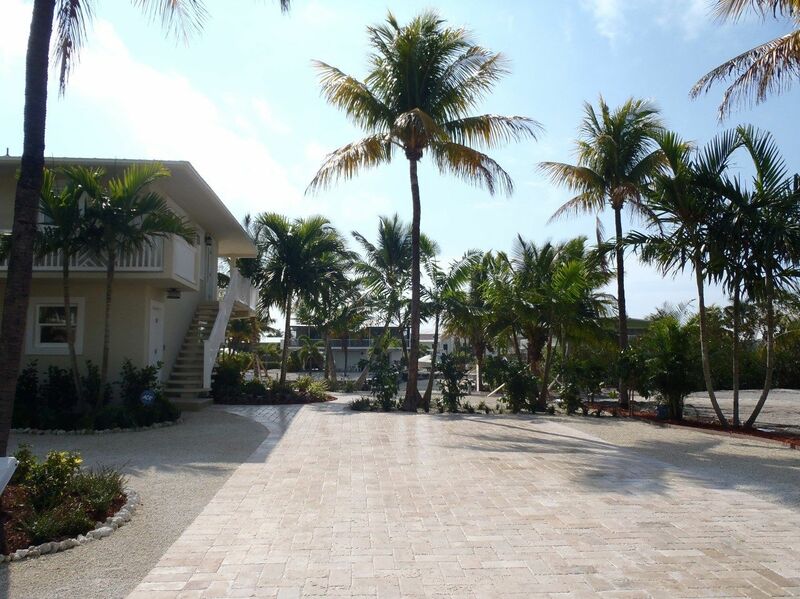 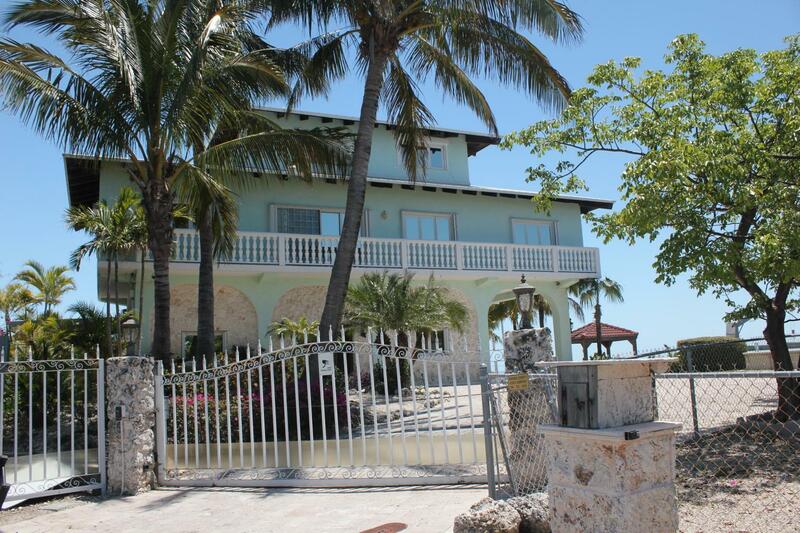 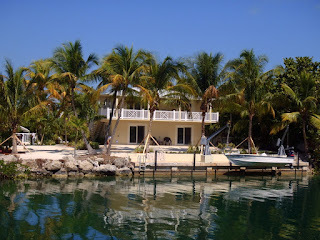 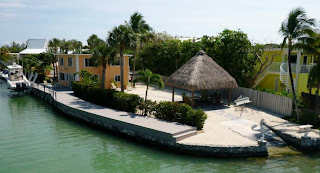 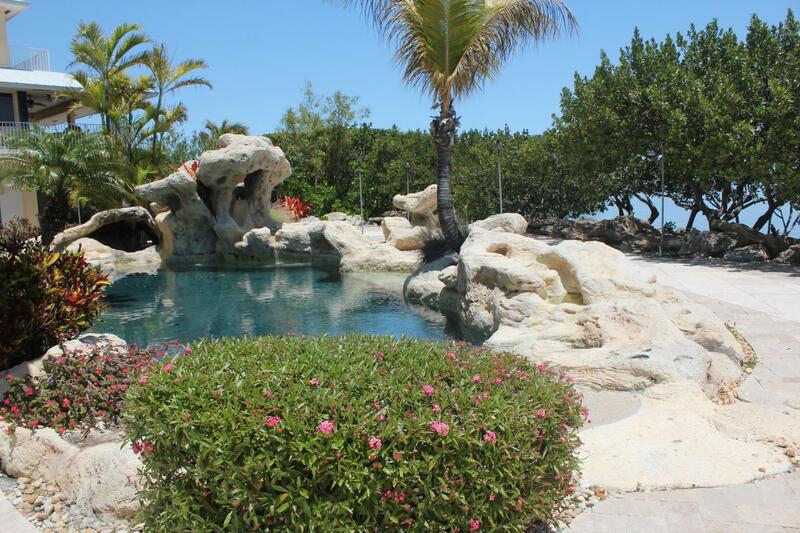 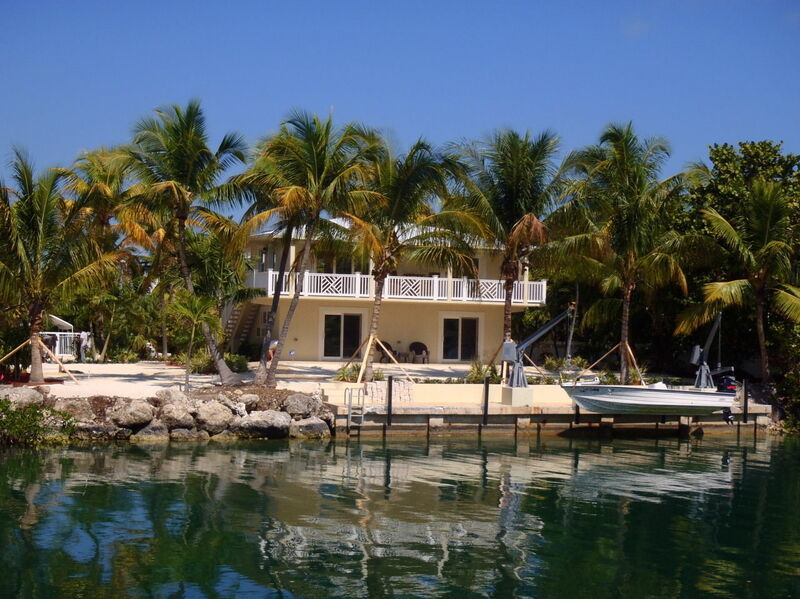 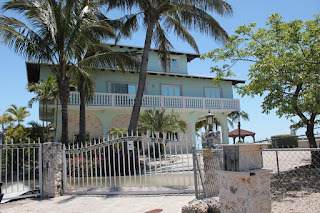 This is a great opportunity: 12,916 SF lot directly on the Ocean with a Pool and protected dockage. Executive Bay Club is located at MM87 directly on the bay. 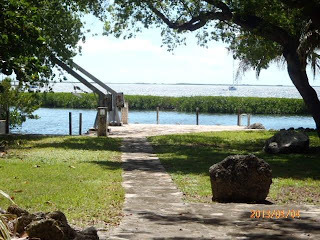 There is first come dockage (Plenty of it), a sandy beach, two tennis courts, a large pool, playground, BBQ area, all directly next to Founders Park where you can walk during one of their many events throughout the year. All units are 1360 SF. 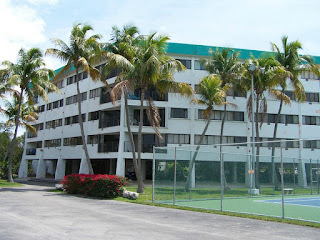 Condo fees are 533.00 per month, this INCLUDES insurance.